We’re taking over Barasti Beach Club again for the third annual Try Dubai – the UAE’s first and best official gathering for groups, sports clubs and active brands. Try Dubai is a meet-up style event for newcomers and residents of Dubai who are looking for new activities and hobbies to partake in, giving attendees the opportunity to meet likeminded people. The event invites companies and clubs throughout the region to set up an activation space displaying their products and services. Attendees will have the opportunity to sign up for activities and clubs. You can valet park for free at Le Méridien Mina Seyahi from Sunday to Thursday from 11AM until 6PM, and taxis are readily available from the pick-up/drop off point outside. In ddition, a multi-storey car park is available and free to use for 24 hours. This fully floodlit championship course is about encouraging golfers of all abilities. The atmosphere around the club is fun and welcoming, inviting all golfers regardless of age, experience or ability. With five different tee box options on each hole that offer varying lengths and degrees of difficulty, the Course has two Par 5s, five Par 4s and two Par 3s featuring 6 natural lakes with water in play on every hole. 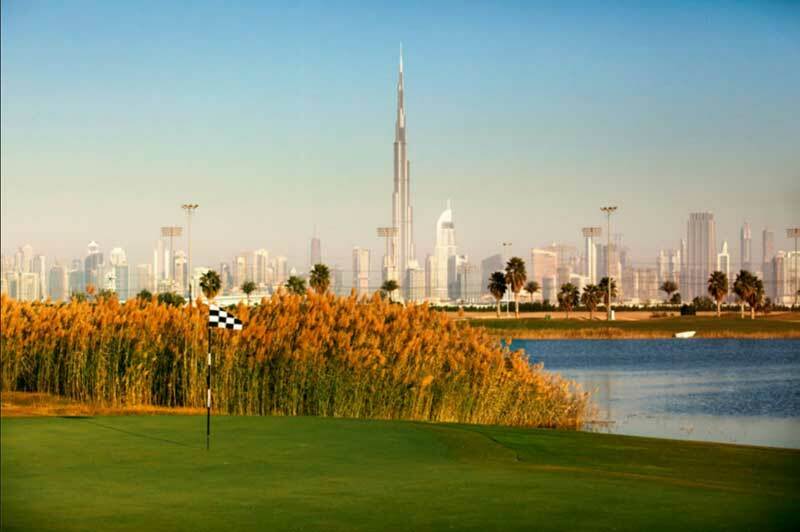 An amazing backdrop of the Dubai Skyline make it an unforgettable golf experience. Come and meet the team at Try Dubai. 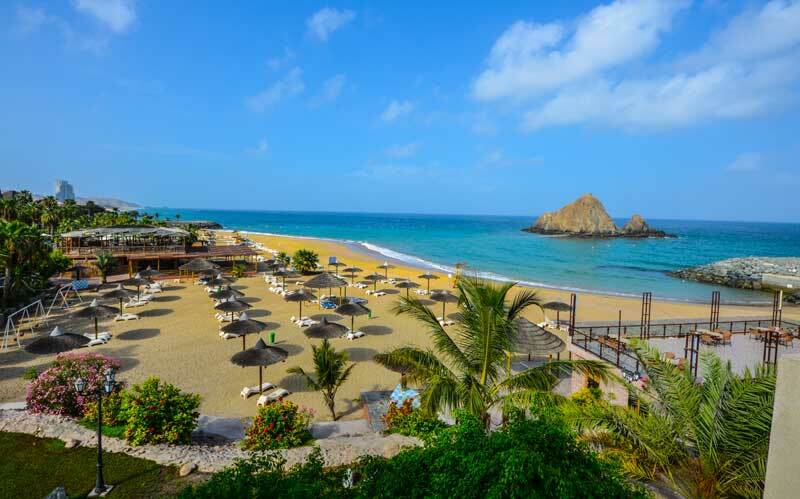 The legendary Sandy Beach Hotel & Resort is set against the dramatic backdrop of the Hajar Mountains in the emirate of Fujairah with breathtaking views across the Indian Ocean and the famous Snoopy Island. Privileged to be situated on one of the region’s most beautiful shores, the resort is a perfect getaway for those that seek peace of mind from the chaotic loud cities of the United Arab Emirates. Whether it’s kayaking, scuba diving and snorkeling to simply just swimming in the crystal clear waters or basking and playing in the sun Sandy Beach has long defined the true fun beach experience. 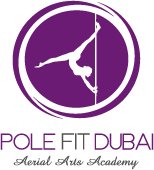 Get a taste of what they offer at Try Dubai. Have you dreamed of becoming a professional wrestler? Then this is where it begins. 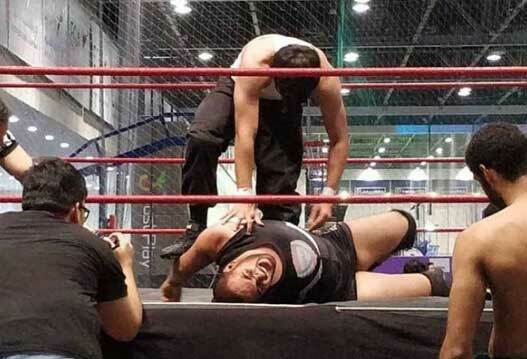 Introducing Dubai Pro-Wrestling. Here you’ll learn special techniques from wrestling drills to basic holds and reversals. Then it’s time to get in the ring, and give it a go. Head down to Try Dubai to meet the crew and see if you have what it takes to become a wrestler! Want to outsource your cleaning like a champ? Whether you’re looking for a domestic cleaner for your home, flat or mansion (lucky you! ), let Helpling, help you find the perfect cleaner! With the Helpling ME app, you can book yourself a one-off, weekly or fortnightly clean from wherever you are. Let them take care of the cleaning, so you can free up your time to try something new! 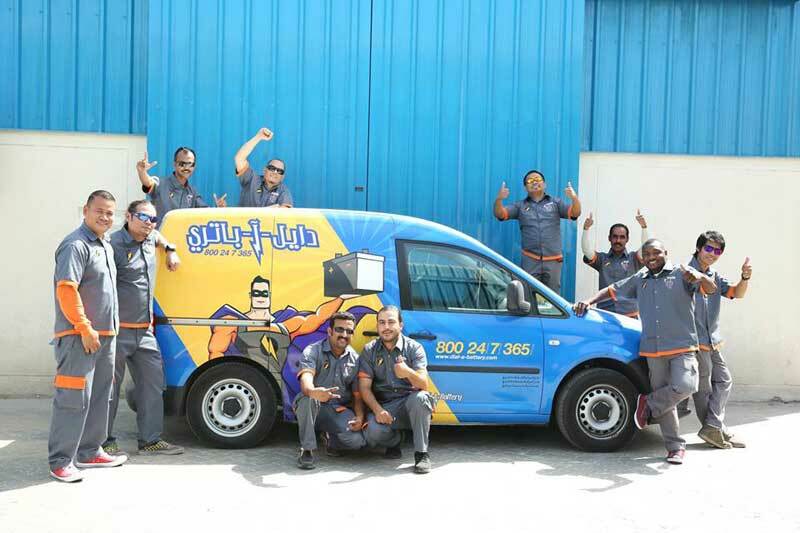 Dial-A-Battery is an onsite car battery replacement service based in UAE. If you need emergency help with your car battery, these are the guys you need on speed dial. Their roadside assistance crew is available 24 hours/day, 7 days/week and 365 days/year. Here’s the number, just in case: 800 247365.